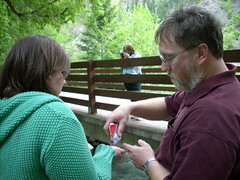 Dad handing me some sunflower seeds before the hike. 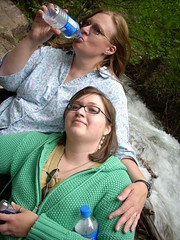 Mom and I are exhausted... she at least had some water left. 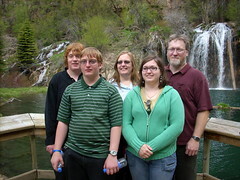 My family at hanging lake (excluding my sister & her kids). 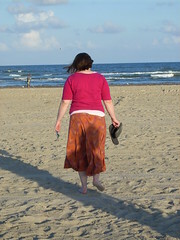 Out of the mountains to Galveston Beach.